Now Brexit and the US election are over, we need to work on healing wounded relationships. Whoever has won, the world goes on and the losers, winners, and bystanders have to find a way to move on. 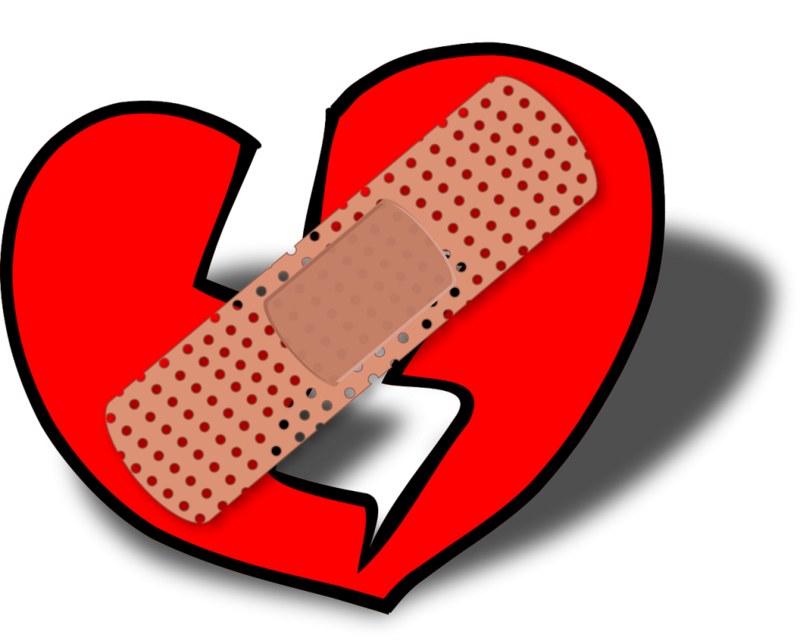 Before we work on healing wounded relationships, we need to heal our own wounds. If we are hurt, angry and in pain, we cannot help others as well. Remember what they say in the safety drill “put your own oxygen mask on first.” If you are a positive cheerful person, you may deny your anger and hurt–“I’m fine, really, I’m not angry, hurt or upset.” Research has shown that if you deny your own pain, fear or anger, it will leak out in sarcasm, sabotage or illness. Recognise your own wounds. Admit to yourself (or to a trusted friend or professional) that you feel hurt, sad or mad. Think about what was good and helpful and positive about the relationship. What do you have in common? Set out the pros and cons. Choose what you want to do about the relationship. 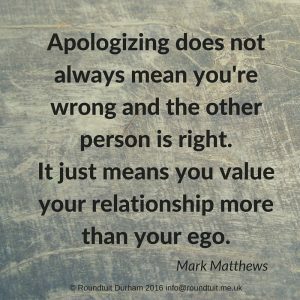 If you want to end the relationship, it’s important to do it right. If you choose to try and heal the relationship, set out what you could do and what you are willing to do. Think about the best possible outcome for both of you and what you could do to make it happen. Start tentatively by talking about what you value about the relationship you had and what you like about the person. Offer what you can do to help heal. Give it time. Show that the relationship and they matter. It will take longer to repair and rebuild trust. If you’d like to talk it through, you can book a complimentary confidential chat here.